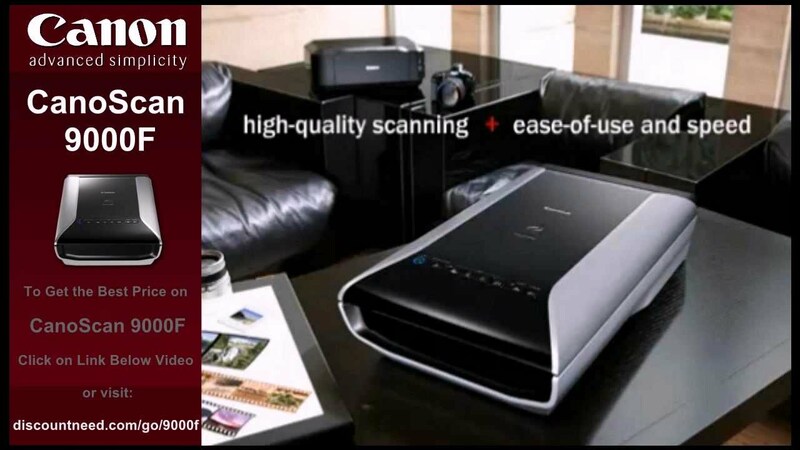 CanoScan 9000F Mark II professional CCD film and photo scanner which offers up to 9,600 x 9,600dpi optical resolution for scanning 35mm film and 120 roll film, realizing clear and brilliant scan result. 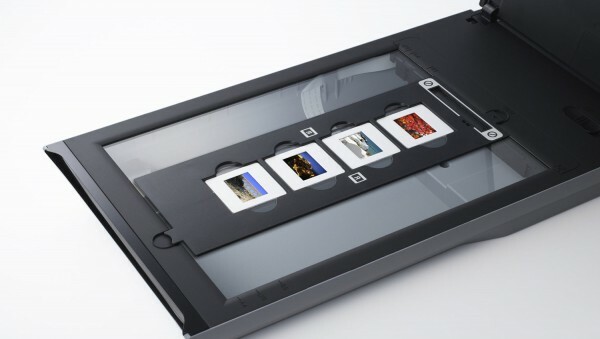 The New "My Image Garden" software handles photo and document scanning and organizing the result in a simple and friendly way. In addition with a range of intelligent image optimization and correction functions for efficient and time-saving scan procedure, reliable scan performance is guaranteed without extra effort. Pay only P 1,035 a Month for 12 months. Or pay only P 1,961 a Month for 6 months.